As in all these leg sweep throws, the thrower will try to get your weight over the leg he is sweeping. Don't let him. Keep on the move with your feet about shoulder width apart. You will be able to see with which foot he will attack by watching his grip. If he is a right hander he will attack your left leg with his right. Against a really good right o-uchi-gari, hold the tip of the opponent's sleeve with the cloth gathered in until the jacket is tight on the wrist. Then push the arm off strongly every time he attacks. He will be able to stagger you but will find it very difficult to complete the throw. In the counter-throw, let your partner attack and, as he moves his leg forward to hook in, step back with your left foot and sweep his left leg diagonally across in front of your left foot. 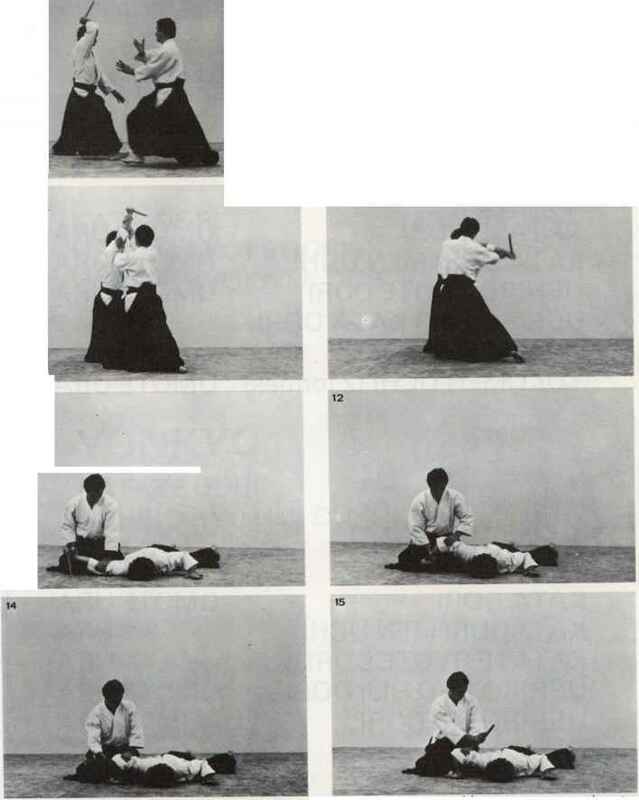 This counter is similar to the de-ashi-barai (foot sweep throw). 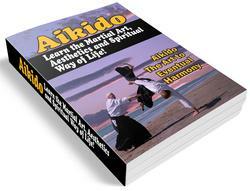 As you sweep across with your right leg, pull him down to the ground with your right arm. Note that this counter is against a left side o-uchi-gari. Reverse legs and grips for right o-uchi-gari.